The statement also voices "grave concerns" over the university's handling of the case, which has sparked a divisive debate on campus and in the country's literary community. It is the first time in a year the award-winning author has publicly addressed his controversial dismissal. 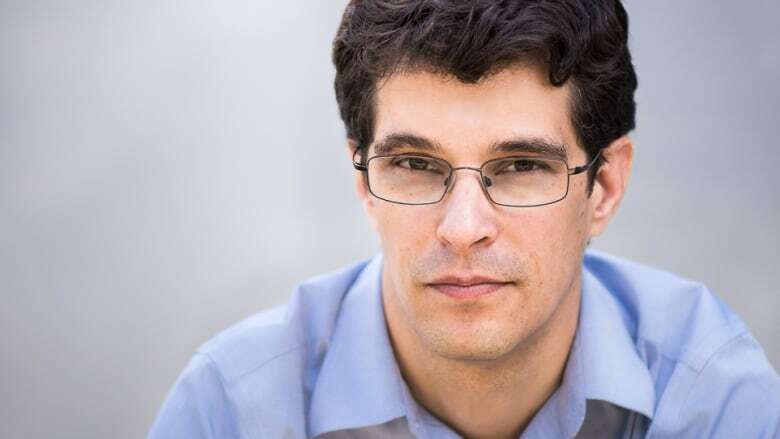 The internationally acclaimed author and Giller Prize nominee, was suspended last November over what the university described as "serious allegations." He was fired from his position as head of UBC's creative writing program in the summer. The university's handling of the suspension, and its investigation carried out by former B.C. Supreme Court justice Mary Ellen Boyd, has been criticized by Canadian literary icons like Margaret Atwood and Michael Ondaatje. With few official details about the reason for the termination, "scurrilous assertions and accusations ... have proliferated in the vacuum of information," reads the statement issued by Brent Olthuis of Hunter Litigation Chambers. Galloway himself has declined to comment while he grieves the dismissal, but through his lawyer said he can stay quiet no longer. "The harm flowing from UBC's conduct has reached such a level that Mr. Galloway has requested us to clarify the following issues on his behalf," the statement begins. The statement confirms, for the first time, that Boyd's investigation did include an allegation "of a sexual nature from 2011," which the lawyer says was not substantiated. "Ms. Boyd found on a balance of probabilities that Mr. Galloway had not committed sexual assault." One complaint, characterized in the statement as "a violation of UBC policy," was substantiated. Galloway "engaged in inappropriate behaviour with a student ... [that] developed into an affair that lasted approximately two years," the statement reads. Both Galloway and the student were married at the time. The university has previously said the investigation revealed "a record of misconduct that resulted in an irreparable breach of trust." UBC declined to comment on Galloway's statement today. Hunter Litigation Chambers does not represent Galloway in his ongoing grievance of his dismissal, which the statement says is advancing to arbitration. In that matter, he is being represented by the University Faculty Association.